Get your girls outside! 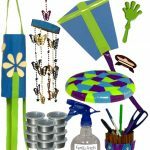 Kite flying could be a fun activity to get your girls outside when the weather is nice and the wind is blowing. 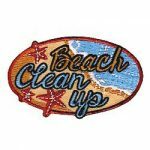 Plan a beach clean up and bring kites for a little fun when the work is done. 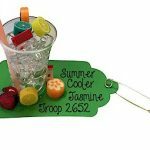 Add to the fun by having the girls make their own. This could be a fun family event too. 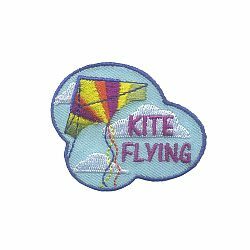 The colorful Kite Flying patch will brighten up any vest.